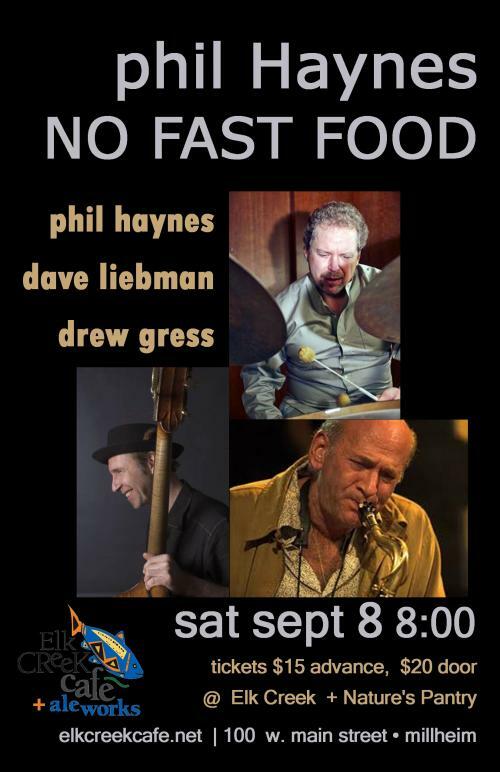 My all time favorite concert date featuring bass titan DREW GRESS and NEA jazz master, saxophonist DAVID LIEBMAN. Gentlemen, thank you for bringing it, once again. “As someone who first was introduced to creative music in the late 1960’s . . . the music one hears on ‘In Concert’ hearkens back to those nights in airless concert spaces or large churches, when the music would cut right through the listener, bounce off the walls, shock, soothe, and challenge everyone in the audience. ‘No Fast Food’ is a fine credo to live by. 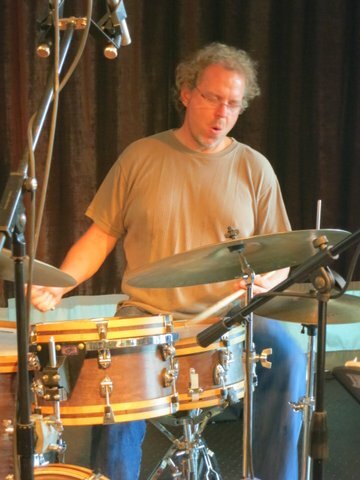 “My Guest is the renowned jazz drummer Phil Haynes. He has recorded over 65 albums under his own name and with others, most notably with the group Joint Venture and with Trumpeter Paul Smoker. 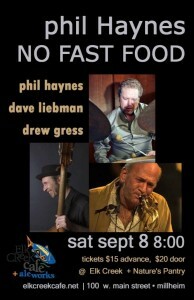 His most recent album is No Fast Food, In Concert featuring Dave Liebman on Sax and Bassist Drew Gress. 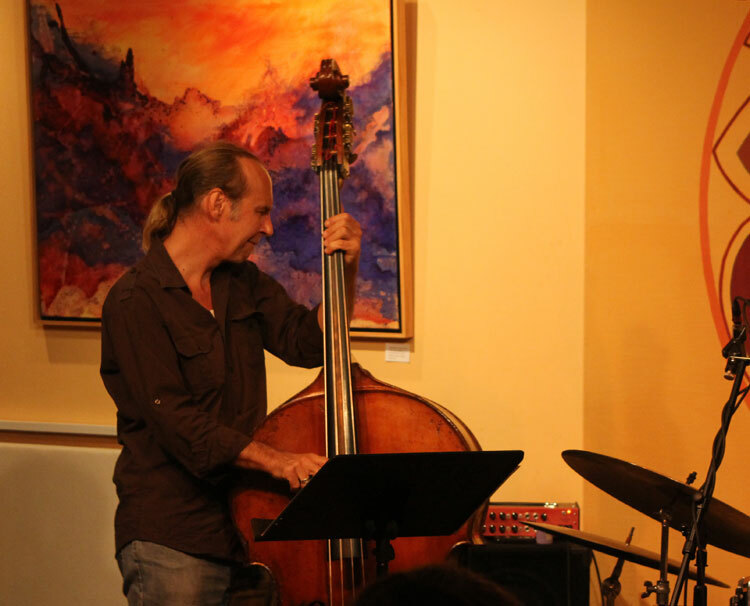 David Liebman’s career has spanned over four decades, beginning in the early ‘70s with his “apprenticeship” period performing and recording in the groups of drummer Elvin Jones (Live At The Lighthouse) and Miles Davis (On The Corner). Since then he has lead his own groups (Lookout Farm; Quest;The Dave Liebman Group) featuring musicians such as John Scofield, Richie Beirach, Billy Hart, Adam Nussbaum, Al Foster, John Abercrombie and Vic Juris. “Lieb” has consistently placed among the top three in the Downbeat Critics Poll for Soprano Saxophone since 1973 – winning first place in both the Downbeat and Jazz Times Critic’s Poll in 2011. In 2011, Liebman received the NEA Masters of Jazz Award, the highest honor for jazz given by the United States government. 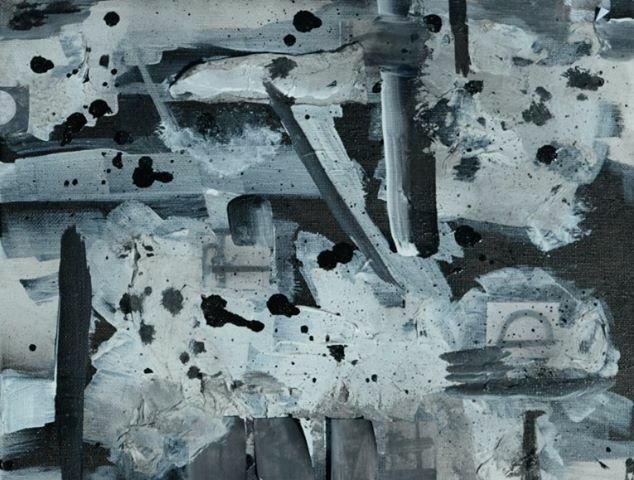 “Some of the most interesting new sounds in contemporary jazz. 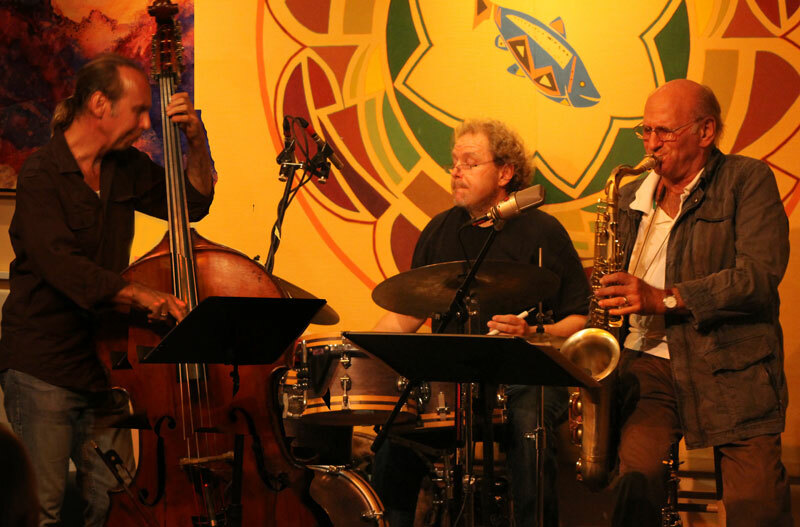 The supple, intuitive strengths of this trio have inspired comparisons to the great drum-led trios of Elvin Jones. 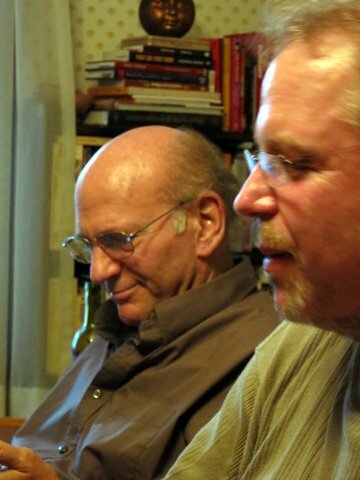 Saxophonist/flutist Dave Liebman was in Jones’ band, as well as some of Miles Davis’ early fusion lineups . . . he brings his near-supernatural qualities of improvisational genius and sheer vibe to the collaboration with Haynes and bassist Drew Gress. ‘As three streams of information come together, Haynes says, there’s both this amazing individual clarity that can be achieved, as well as an equality of ensemble counterpoint. When things work, the sum of the whole is greater than its parts. 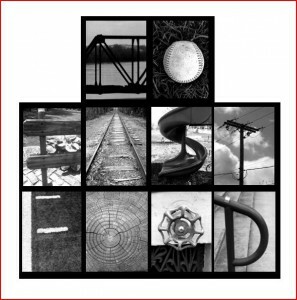 “This two-CD set is a godsend for the lover of unadulterated modern jazz blowing — drummer Phil Haynes, steals the show. Partly its due to him having composed all the pieces. But with uncanny skill, Haynes has appropriated Elvin Jones’s triplet-based drumming style. Many have attempted this, but I’ve heard none accomplish it with such loose-limbed, off-kilter deftness, akin to Jones. 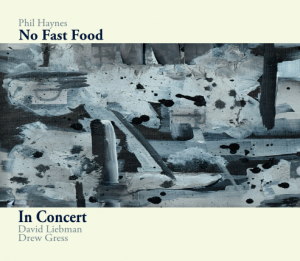 “No Fast Food – In Concert is a freewheeling free-bop album by an musically flexible trio of masters hellbent on dealing beauty. McCoy Tyner’s ‘tacet’ performances w/ John Coltrane literally unshackled Elvin Jones & Co.
Duke Ellington’s legendary . 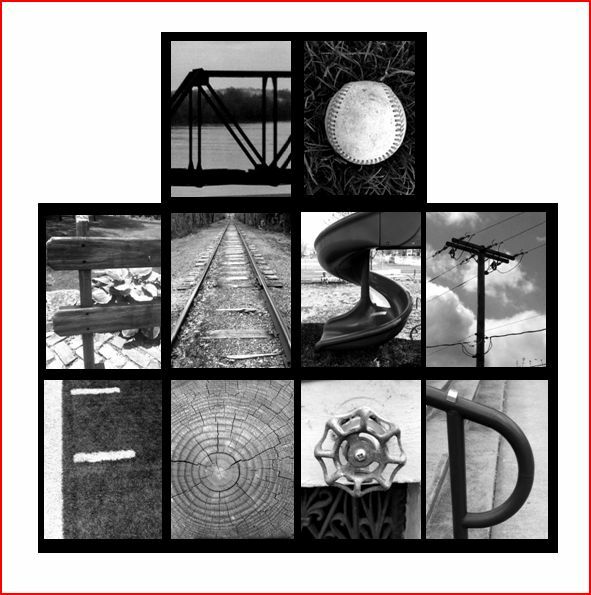 . .
– ming may be collaborative & community building call/response contribution or . . .
spreading the Workin’ It – Together word, ‘yo! He swings hard like Elvin, has an acute sense of set sound and inventive figuration like Tony . . .